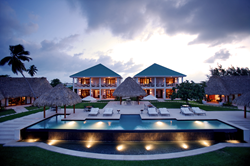 Victoria House, an award-winning 42 room beach resort set on the beautiful isle of Ambergris Caye, Belize, is adding a new spa facility to its luxury offerings. We’ll be able to offer our guests a level of service never before found in this part of Belize. 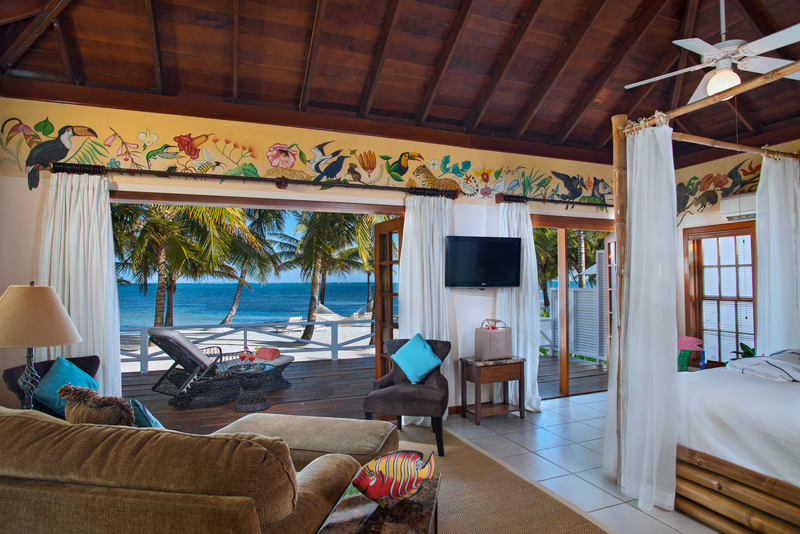 Known for its stunning beachfront location, personal service and luxurious accommodations, award winning Victoria House on the island of Ambergris Caye, Belize, plans to open the doors to its full service spa and fitness facility in May, 2016. The spa, fitness and wellness facility, at 3,500 sq. ft., will be the largest of its kind on Ambergris Caye. Styled in a Caribbean plantation/colonial theme, the new building of white stucco and chocolate brown shutters, is set in a tropical garden with coconut palms, Flamboyants and Bougainvilleas creating a serene and therapeutic atmosphere. The new spa and wellness facility will feature a 26 ft. high central Cupola, with 11 ft. high ceilings, hardwood floors and ample windows for natural light throughout. There will be four treatment salons, including a VIP couple’s salon, and three with French doors which open to private, enclosed courtyards allowing for outdoor massages along with outdoor showers and hammocks. Pedicures, manicures, body treatments, facials, Swedish, sport, and rehabilitative massages and special Maya-inspired herbal therapies will be offered in the treatment rooms. A 500 sq. ft. fully equipped fitness centre with flat screen televisions will also be part of the new facility, along with separate locker and shower rooms for men and women, a reception and spa area with a full range of spa products, a relaxation room with recliner seating, and a large enclosed courtyard that can facilitate small Yoga group classes. While the spa will be open to receive guests in late May of this year, a grand opening is anticipated later in the year. 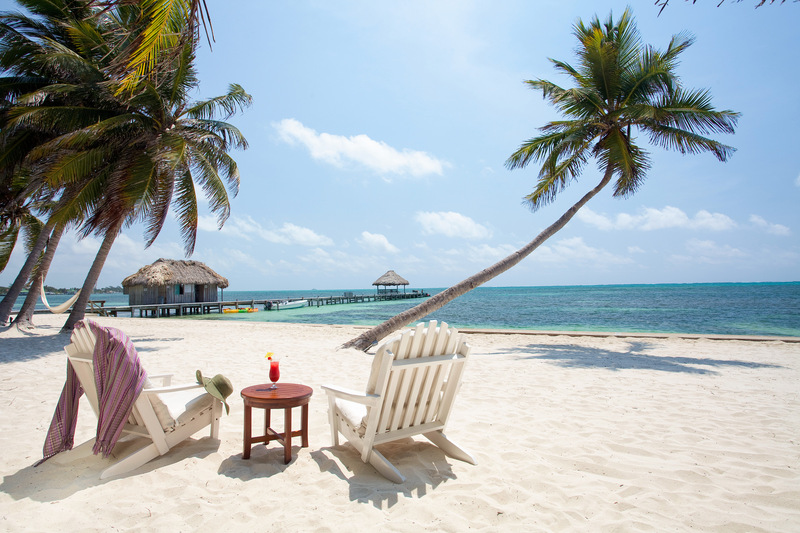 Victoria House is an award-winning 42 room beach resort set on the beautiful isle of Ambergris Caye, Belize. It has received multiple awards from: Fodor’s, Travel & Leisure Magazine, Conde Nast Johansens, and TripAdvisor. Victoria House features a variety of accommodations from thatch roof casitas to five bedroom villas. As a boutique resort, Victoria House is unsurpassed in the art of pampering its guests with an abundance of services and conveniences, including the renowned Palmilla Restaurant. Perched at the edge of one of most stunning natural wonders of the world, the Belize Barrier Reef, the resort offers a variety of exhilarating adventures, from exploring Mayan ruins to fishing, snorkeling, and diving the world renowned Great Blue Hole.